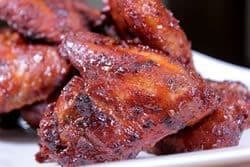 Football, friends, family, good time.. there's nothing better! 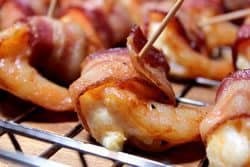 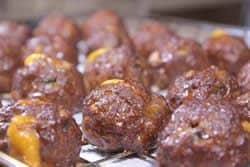 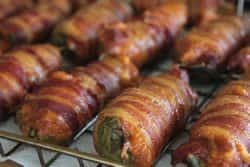 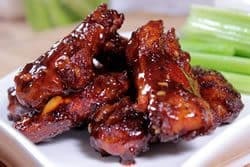 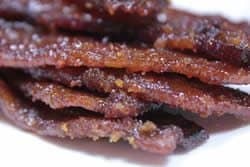 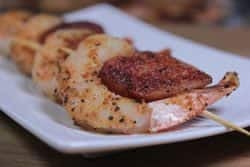 I would like to take a little time to show you 7 fan favorite appetizers that you can make in your smoker or grill that will take your football party or get together to the next level. 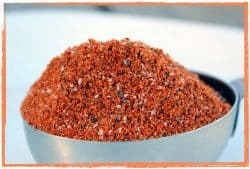 Score big flavor with the recipes for Jeff's rub and sauce!